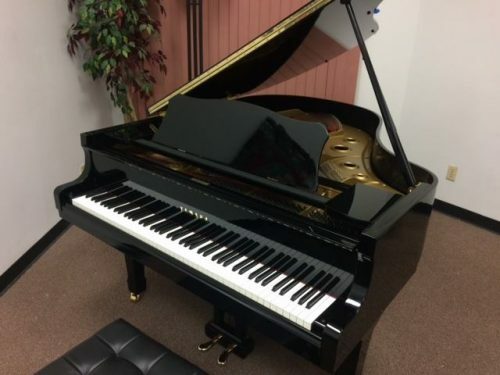 A realistic overview based off of 25 years of service experience which includes a technical analysis, local market value comparison and our overall survey of your piano. 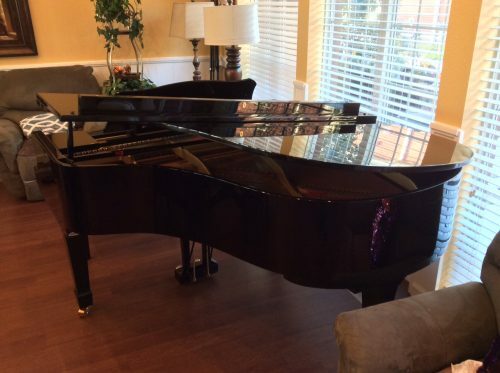 A realistic overview based off of 25 years of service experience which will include an technical analysis, local market value comparison and our overall survey of your piano. Assessment service also includes measurable standards, preventive maintenance and suggested action plan steps to help promote value retention. 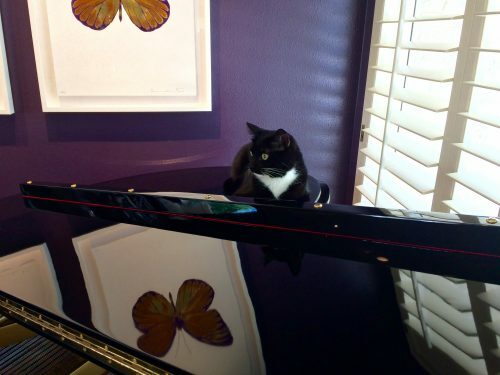 The comprehensive analysis of a piano which will include information relative to our standard evaluations and assessments process.